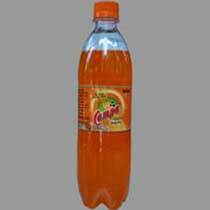 We are engaged in manufacturing and supplying of a wide range of Pet Cold Drink Bottles. These Pet Cold Drink Bottles are manufactured, keeping the aesthetics and storage factors in mind. Made of high grade PET pre-forms, the Pet Cold Drink Bottles have many qualitative features.